The drop shipping module is fast becoming a popular means to tap into the e-commerce industry. 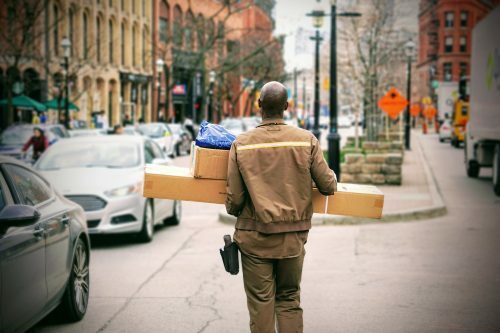 If you are already running a drop shipping business, you must have realized by now that the business model offers huge benefits but it also comes with unique challenges. Through the years, as the dropshipping business developed, many retailers have found significant solutions through automation software. Automation helps retailers streamline processes in order to meet customer demands and to make their business succeed. 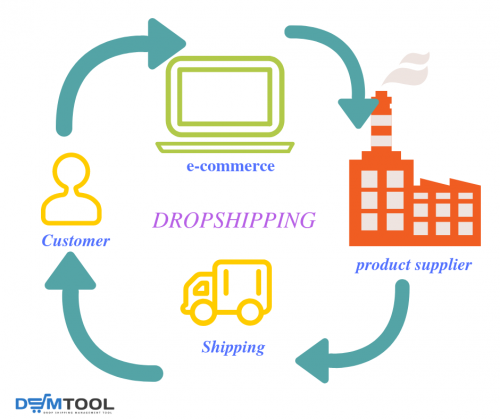 The dropshipping cycle starts from the customer placing an order on your ecommerce store. The order is forwarded to the supplier, the supplier processes the order and directly ships it to the customer. The drop shipping business calls for various processes that has to be properly managed and completed in order for the business to run smoothly. While physical inventory of products, shipment and delivery is handled by the supplier, your business still needs to maintain important processes which includes product sourcing, product inventory, payment transactions, and order processing. Automation helps in all these areas with ease. Product sourcing is highly important in retailing. You only want to sell products that are high in demand and offer high profit. For many years, this process had been done mostly manually but with so many potential suppliers in the market, the process can be confusing. Nonetheless, automation can simplify the process by using thorough market analysis to identify the right supplier for the right product. This saves you time, minimize risk, and the potential for better sales. Efficient management of product inventory is essential in order to run a profitable dropshipping business. Automation enables you to synchronize inventory and bring your product listings up to date. As a result, it is possible to monitor products which are sold out or out of stock and add new products to the list. In order for your dropshipping business to be successful, you should have a proven game plan to manage orders. Effective management of dropship orders allows you to gain repeat orders and run a streamlined online store. An automation software will take care of challenging tasks like coding and data maintenance. Automation helps manage orders effectively and allows you to save time and money which is important for any start up business. Allowing you to save on extra costs when hiring a third party assistant to do the job. These responsibilities can take many hours of manpower. Hiring an added staff to do this is an added cost. It can also take so much of your time if you decide to do it on your own. You can save several thousands of dollars in running your business just by automating wherever possible. Simplifying processes in your business allows you to focus on marketing and making as much connections as possible. Automation is the growing trend alongside the rise of internet and software technology. Don’t get left behind. Successful dropshipping companies are already automating so it’s a smart choice to ride with the trend and automate. Major retailers like eBay and Amazon including smaller retailers have long adapted automation. 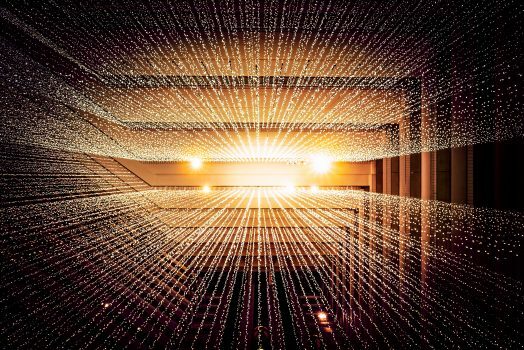 Artificial Intelligence (AI) is among the popular innovations that businesses can benefit from. 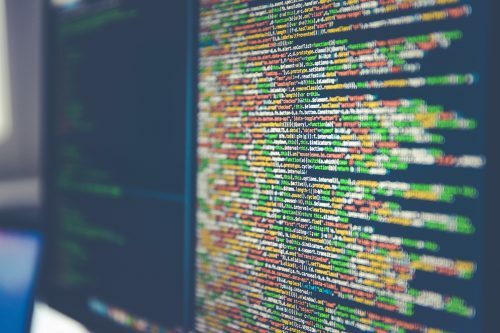 Growing developments in artificial intelligence had made it possible for programmers to automate even the most complex tasks in just about any industry. There are several software developments that are made available to drop shipping businesses. 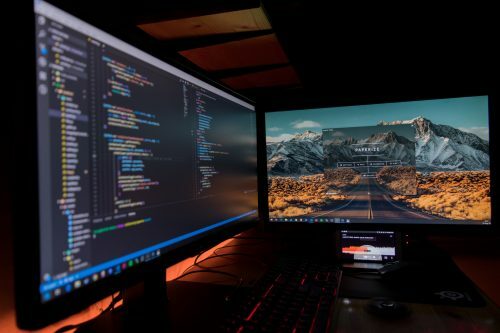 Employing an automation software is extremely crucial particularly when you are seeking to rapidly size up your business. Indeed, automation is an important tool to manage your dropship business right from start to finish. Automated software for drop shipping allows you to streamline your business in the most efficient way possible. It helps improve productivity, opens the door to growth and development, and it leads to better and bigger opportunities.